Located in The Grandstand, The Chairman’s Club offers outstanding comfort and style evolving from a vision to deliver a corporate facility that truly encapsulates exclusivity and luxury. 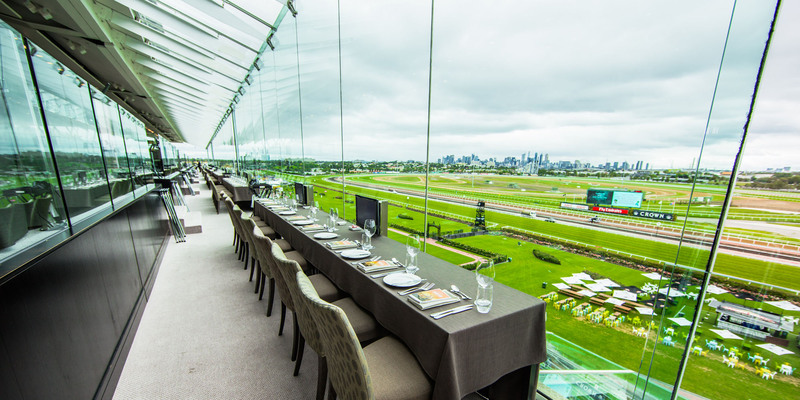 Spacious lounges and dining facilities overlook Flemington’s famous straight and Winning Post, while breathtaking views of Melbourne’s city skyline provide the perfect backdrop to dine with renowned caterer Peter Rowland Catering. The Chairman’s Club provides an exceptional environment to entertain clients and associates. The high-class style and sophistication is guaranteed to provide your guests with a superior racing experience. 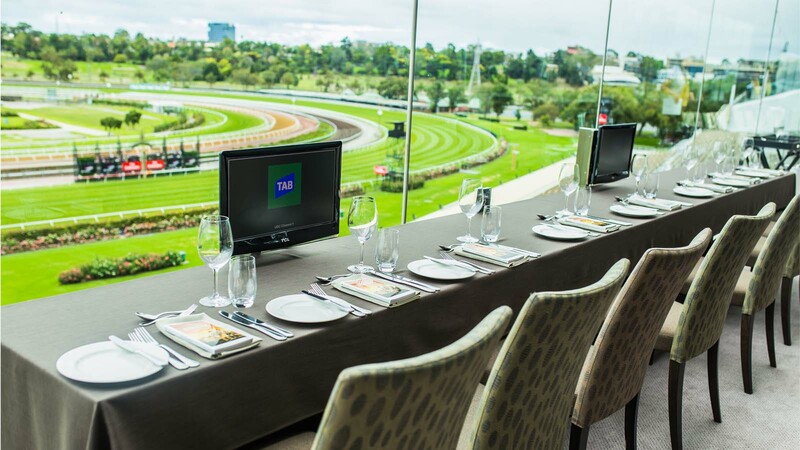 Additional tickets may be obtained on Group 1 racedays at an additional charge (subject to availability). The annual Membership fee for 2018/19 Racing Season is $45,900 (inc. GST), including a $7,950 food and beverage levy. 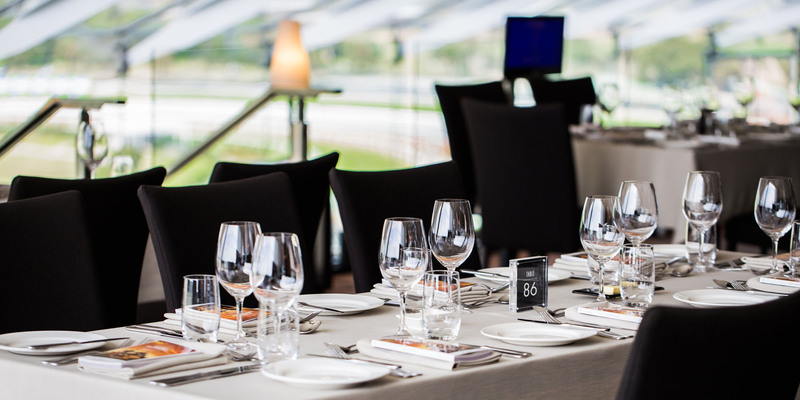 For all enquiries, contact Morgana Powell, The Chairman's Club Liaison, on (03) 8378 0633 or email m.powell@vrc.net.au.